Maria Montessori was born in the town of Chiaravalle, Italy in 1870, and she became the first woman to graduate with a degree in medicine from the University of Rome, Italy in 1896. 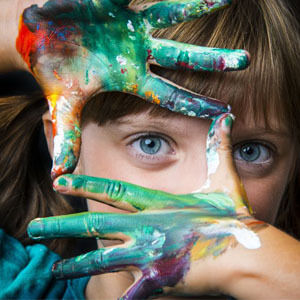 As a physician, Dr. Maria Montessori became profoundly interested in young children’s development and by 1900, she was teaching Pedagogy at the University of Rome. 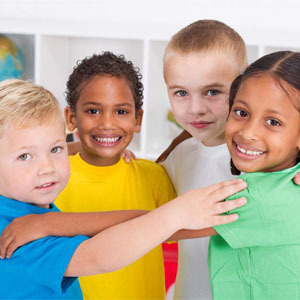 Through her years of in-depth observation of children across races and cultures, Dr. Maria Montessori saw that children develop their own personalities through the choices they make while interacting with their environment. She closely observed the manner in which children learn, through watching them work with the developmental materials she created over time. Those materials were designed to enable children to teach themselves, through their own, proactive efforts of exploration. Her conclusions were founded on a solid grounding in biology, psychiatry and anthropology, and grew into a rich, integrated approach to education. Her broader vision of education meant helping children develop into well-rounded human beings. She continued her observations throughout her life, widening and deepening her understanding of child development and pedagogy. In her later years, ‘Educating for Peace’ became the guiding principle of Dr. Maria Montessori…she wrote “Establishing a lasting peace is the work of education; all politics can do is keep us out of war.” She was nominated three times for the Nobel Peace Prize and until today, Dr. Maria Montessori’s philosophy of peace is still highly relevant in a constantly changing world. 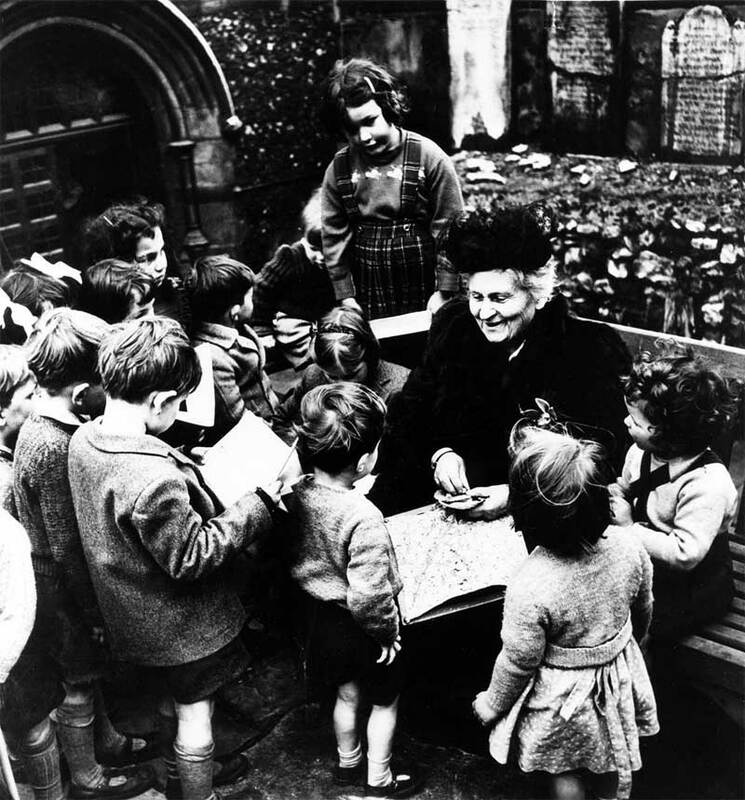 When Dr Maria Montessori died, in Holland, in 1952, the value of her lifetime’s work was clearly apparent. 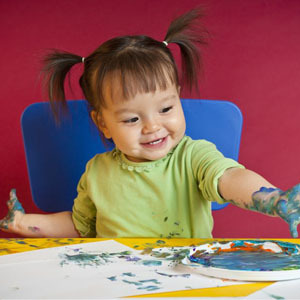 The Montessori method was – and remains, a widely acclaimed educational concept with a proven record of success.